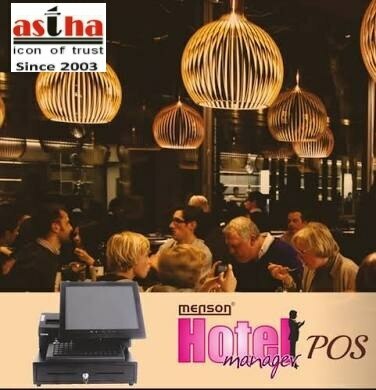 Billing Software for Retail & Restaurant Application. Both Windows & Android Cloud based Solution. Affordable & Easy to use. Reliable & effective system.